What would you like for your birthday, Grandma? Oh, nothing, she would say. Or, I’ll love anything you give me. A lie. Since childhood she’d only ever wanted one thing: a box filled with a substance she couldn’t imagine that would change her life. The language in this book just took my breath away. Elizabeth McCracken’s gift with words kept me reading . . . but the story didn’t do anything for me at all. “Sweeping and enchanting” the description says. Hmmm. I’d go with “sprawling and quirky” myself. Not really recommended – although probably worth it if you love clever word play and sentences that take your breath away. 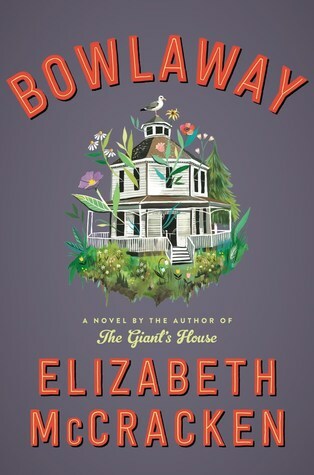 Sign into Goodreads to see if any of your friends have read Bowlaway.